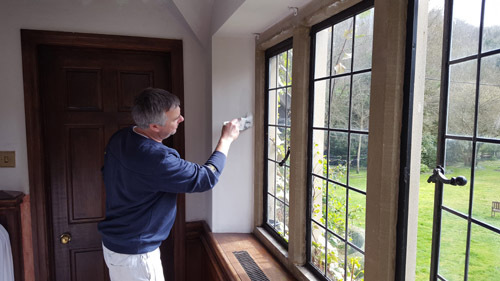 As a painter and decorator in Chippenham, I have been providing painting and decorating services to private clients across Wiltshire for 35 years, and have worked on jobs of all sizes and styles. From new builds to large period properties, I can quickly and efficiently decorate your house with the minimum fuss or hassle. I pride myself on my ability to work quickly without making a mess and your home will be able perfectly accessible to you while the job is in progress. I have trade accounts with Farrow & Ball, Crown and Dulux and also have access to the full Dulux Trade fan deck. I can supply all materials for your project if required. I have been working in people’s homes since 1984. I pride myself in offering a top quality, clean service. I offer my clients a full colour consultation with the aim of making my clients homes look beautiful. 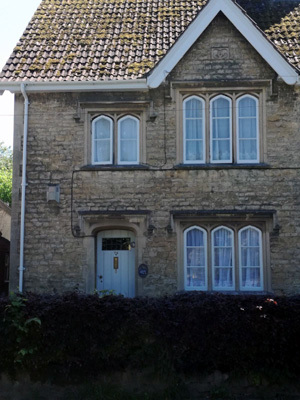 I am fully experienced in the preparation, redecoration and painting or wood staining of windows, doors, fascias and guttering, as well as masonry painted walls. I have worked on many new build sites and projects during my career. 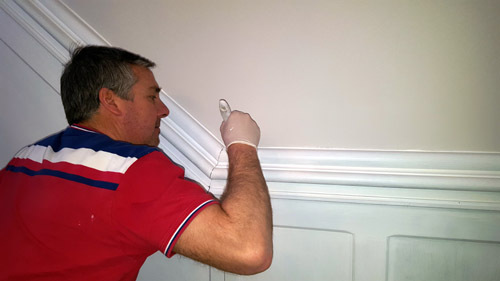 I am extremely experienced in the preparation techniques required on new wood and wall surfaces. I was the main decorating contractor on the NHBC award winning site at Corston, Wiltshire. 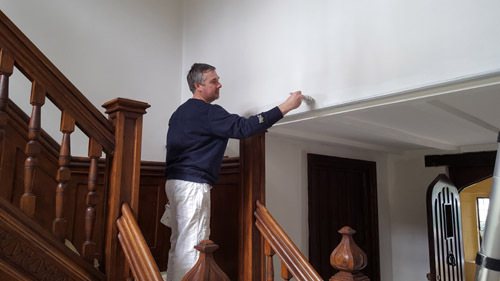 If you have either an internal or exterior decorating project in your house or flat, please don’t hesitate to contact me on 07779 942682 or email nick@nih-decorating.co.uk.